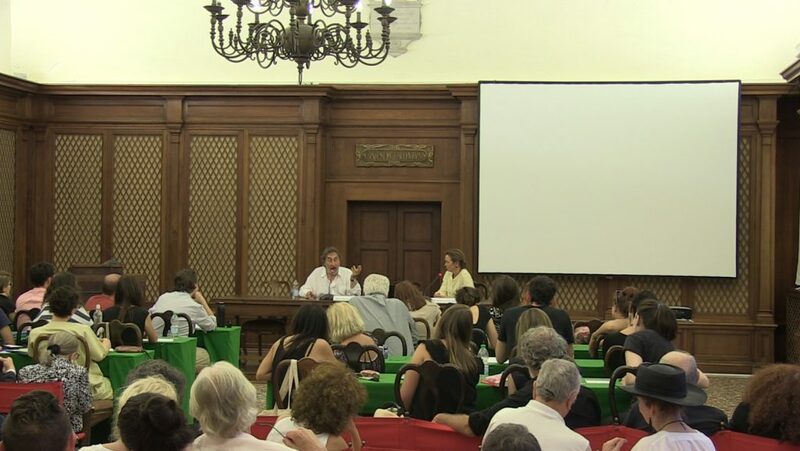 After the success in the summer of 2015, the Study Center Theatre and Opera, in collaboration with the University Ca’ Foscari of Venice and with the sponsorship of the Committee for the five hundredth anniversary of the Ghetto of Venice, organizes the second edition of the Shakespeare in Venice Summer School. The program will be divided over two weeks of intensive studies with a number of events open to the public, and will be attended by internationally renowned experts and teachers. 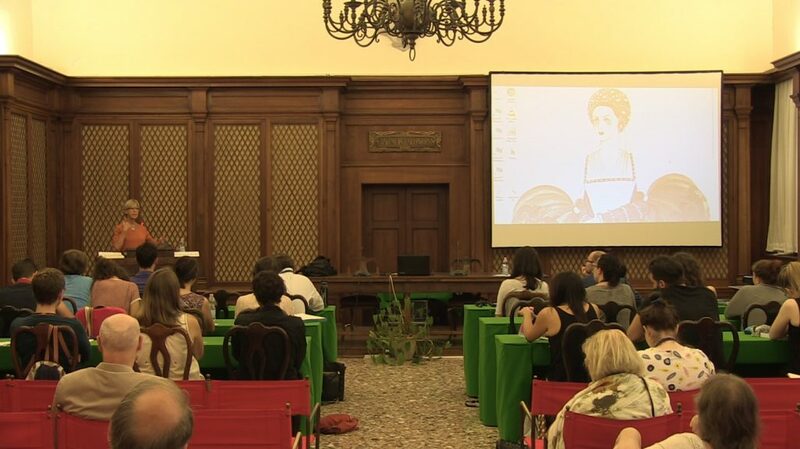 The Summer School is part of the European project Shakespeare and beyond the Ghetto: staging Europe across cultures, involving several international partners, including Warwick University, Queen Mary University of London, Ludwig – Maximilians – Universität München, Tony Bulandra Theatre. 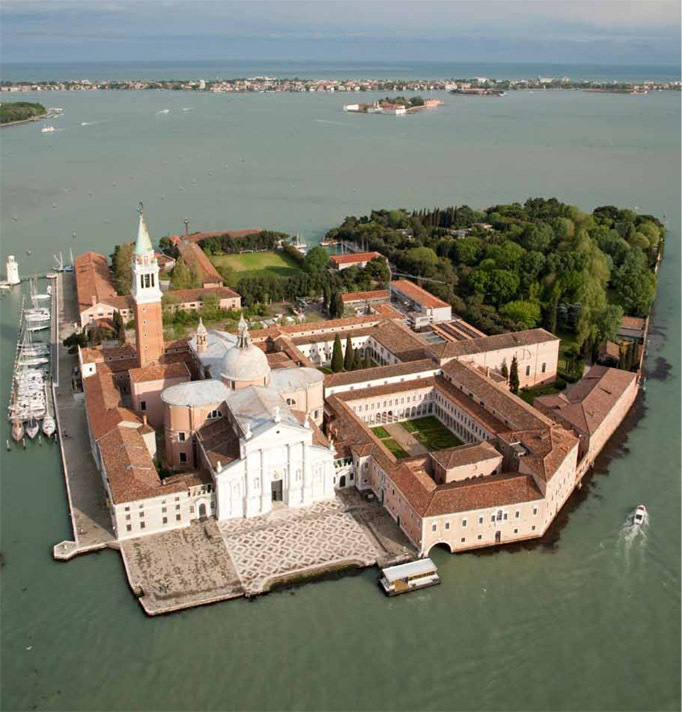 The Summer School will be held to coincide with a performance of The Merchant of Venice, by the Compagnia de ‘ Colombari , set in the Venetian Ghetto and promoted to celebrate the four hundred years after William Shakespeare’s death and the five hundred years of the creation of the ghetto itself. Concert Where is Fancy Bred?